Is lemon juice effective for weight loss ? The link which is missed between you and your dream body is lemon juice. Lots of products are available in the market that give assurance about the weight loss and those products contained chemicals. In this situation, people look for the natural way and one of a best way is lemon. There are many benefits of lemon juice which will help you in losing weight. It is good for you to consult your doctor about diet before changing your regular one. Does Lemon Really help you lose weight ? Lemon is an appropriate solution of various things like skin, health or hair. Lemon play a vital role in our regular life and you can use it with other solvent like hot or Luke warm water, honey, etc. to take a double advantage of it. When we are talking about losing weight, then lemon is a father of all remedies. Lemon juice cleans the digestive system and releases the toxins as well as burns the unwanted fats. It’s fat burning property is really helpful for the people who are looking for losing the excess weight. 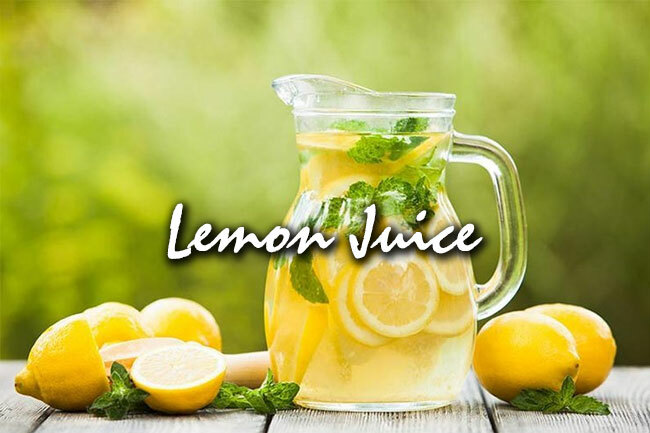 In everyone’s life, a moment comes when he or she becomes possessive about their weight and figure and in that condition lemon really helps them a lot. Moreover, it delivers positive result, most of the time, but people don’t know that how to use lemon juice with other solvents to reduce their weight because proper and regular usage of lemon juice can only deliver a required result. How to use Lemon for losing Weight? 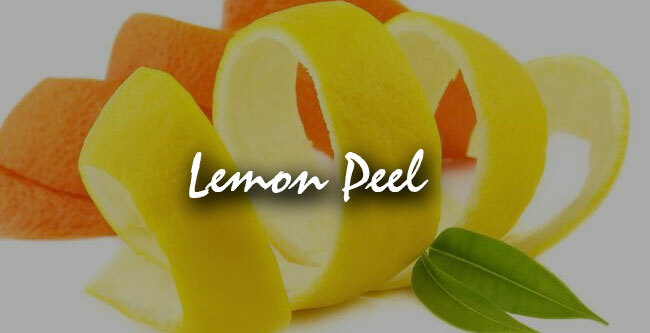 One of a study has proved that lemon peel is also useful to reduce weight. The lemon polyphenols which is found in peel of lemon is useful for reduction of weight. It directly affects on obesity and the fat metabolism and reduces it in a proper way. Whenever you are trying to lose weight every calories count. Not only the lemon reduces fat but also maintain the low calories, so that the weight reduction will be done in a proper manner. If you want to lose your weight in short span of time, then you have to drink Luke warm water along with lemon juice and drink that mixture in empty stomach or early in the morning. 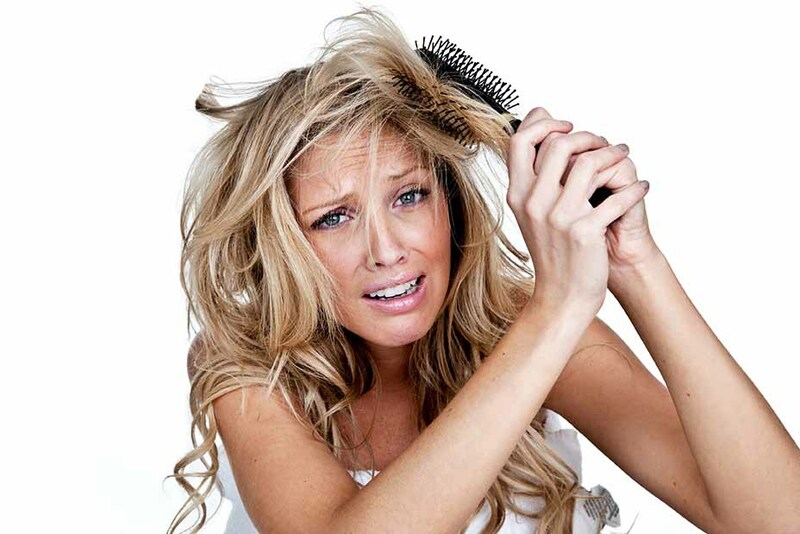 It will really help you to lose the weight as well as maintain your figure in a perfect way. 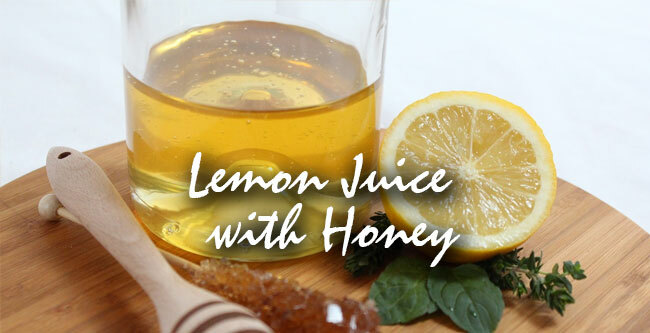 Honey, lemon juice and warm water, it is a perfect combination for everyone. It is good to drink in the morning time before breakfast or in empty stomach. Lemon juice burns the extra calories of body. It is a flavored tea which is easily available in the market. As some people are crazy for tea and coffee, but due to some issue like acidity, as milk & sugar increase the fat or weight, etc. 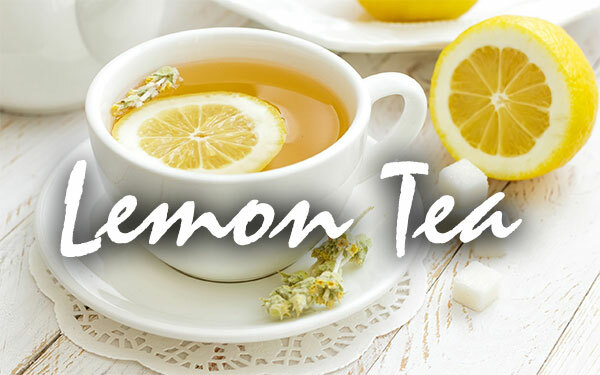 Thus, if someone is crazy about tea and he or she is a health conscious person then for him lemon tea would be best option. It maintains the metabolism of the body and help in reducing the weight as well as hunger. If you are feeling that your weight is increasing and you want to burn your fat, then you will try some home remedies or chemical contained medicines or powders, among all, lemon is one of a best choice. Normally we drink a tea that contained milk, but if you have acidity problem or you are too concerned about your weight, then you can make normal tea without milk and add lemon juice, it will be good for your health as well as gives an awesome flavour to your tea. 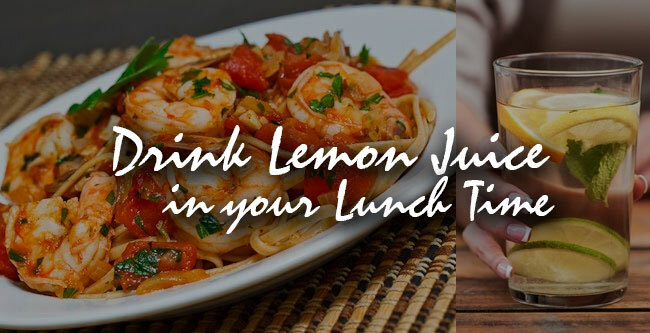 Lemon juice reduce the hunger cravings, as it possess pectin fiber that helps in reducing the hunger. And when you don’t have any food cravings then you will eat less food and due to that you will have very less chances of increasing weight. 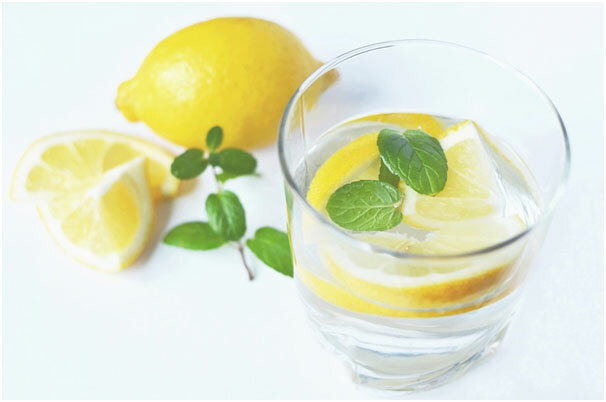 Moreover, when you drink lemon juice then you will feel that your stomach is full. Vitamin C is very important for our body and for fulfilling its requirement we intake different fruits and one of them is lemon. 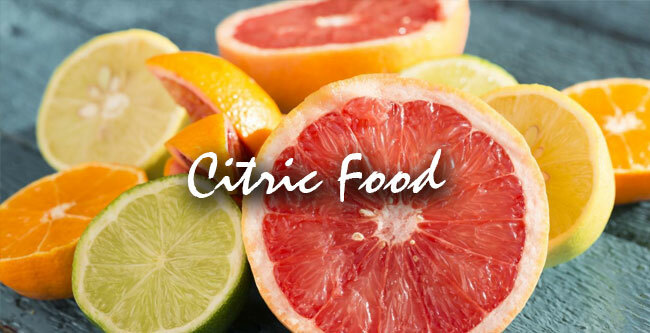 Lemon is an excellent source of Vitamin C plus it gives internal energy and freshness to the body. 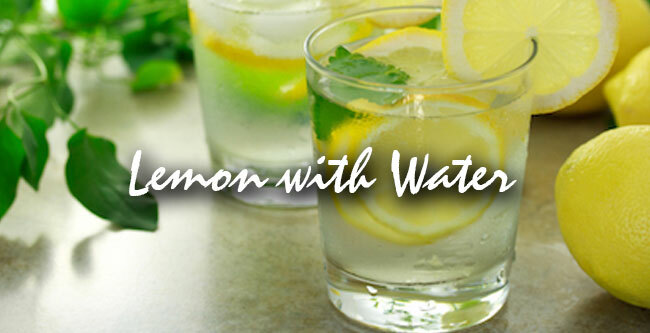 As lemon is a rich source of citric acid, so it helps to lose the weight in an effective manner without any side effect. It is a natural remedy to lose a weight and suitable for all, whether it is man or woman. Lemon is a citric food which adds an awesome flavor in a food and it is easily available in the market and most importantly it is commonly available in a home. If we want to take some advantage from it, then it is one solution for various issues such as it is good choice for skin, hair, health, weight lose, enhance food taste and much more. Some people drink only tea or coffee in their lunch time, but it causes some health issue such as acidity, tiredness, etc. The regular use of such type of drinks as well as skipping food will change the metabolism of a body. So the best option is to use lemon water or lemon juice which will also useful for same without and side effects. It will also help to maintain the body metabolism, regular use of lemon juice will make the internal part of body strong. Proper exercise is very important for everyone, people who do exercise regularly have good health with perfect figure. Exercise is very important part of weight loss and if it is done in a proper way then people achieve success in losing the weight. People who are carrying lot of weights and unable to do exercise, they are using supplements for losing weight and it is found that a person who are using lemon juice regularly are able to lose their weight rapidly.